Looks like Sony is going to have a pretty good holiday season. The PlayStation 4, which first launched in North America on Nov. 15 before releasing in Europe, Australia, New Zealand and Brazil on Nov. 29, has already sold 2.1 million units, Sony confirms today. That’s a fairly impressive number, considering the system isn’t even a month old yet – and also considering some Middle Eastern and Asian territories, including Saudi Arabia and Hong Kong, won’t see the system until later this month (and Japan, arguably one of Sony’s most important markets, has to wait until February). The system, which sold over one million unites within its first 24 hours in North America, is currently available in 32 countries. Sony’s Andrew House placed responsibility solely in the hands of fans in a post over at PS Blog EU. It’s certainly a strong start for this new console generation, at least commercially – and, as House notes, the PS 4’s “journey has just begun.” Whether Sony can maintain this level of excitement and success for the console, and how these numbers stack up in the ongoing console war against Microsoft’s Xbox One – which, by some reports, overtook the PS4 in Black Friday sales but fell behind in terms of UK launch figures – obviously remains to be seen. 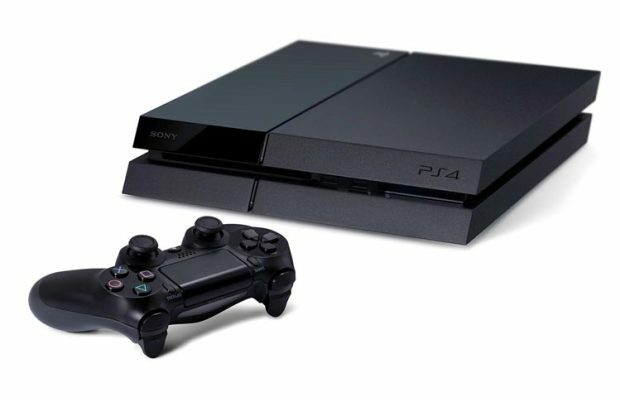 Have you picked up a PlayStation 4 yet? Why or why not? If you have, how do you feel about it so far? Let us know in the comments.